Squishy toys have taken the market by storm when they first appeared nearly three years ago. Just like Pokémon, they are a Japanese invention, that can be considered the successor of stress balls. The toys are virtually indestructible since they are made of foam that is meant to restore its form back once you squeeze it. Squishy toys come in various attention-grabbing and cute designs. Once they attract you and you reach for them you will never want to put them back. The toys are made of memory foam that resumes its shape no matter how hard you pull, squeeze or twist the toy. 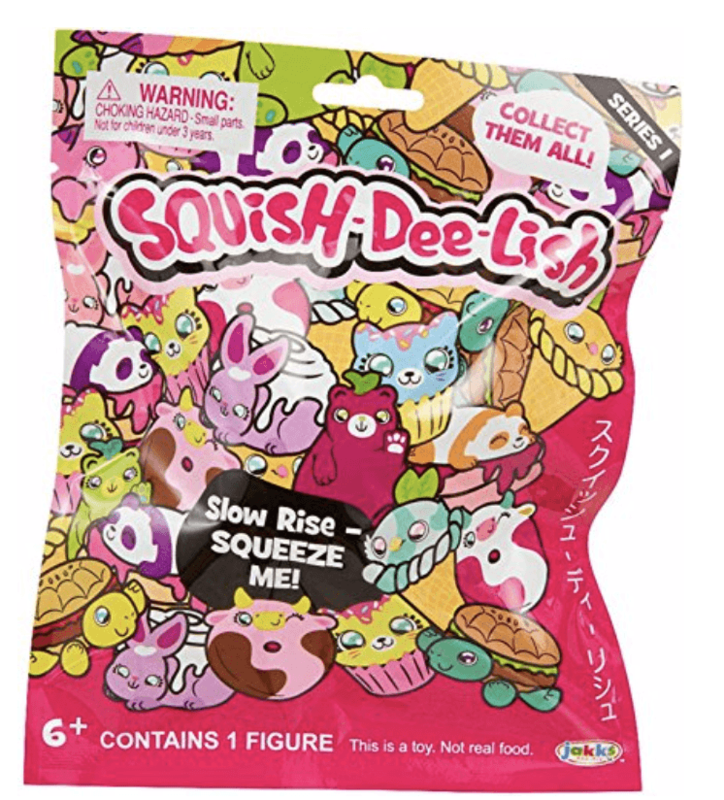 As you will see from our list of the best squishies for 2019, they come in various shapes and sizes – from cute animals and geometric shapes to delicious food items. 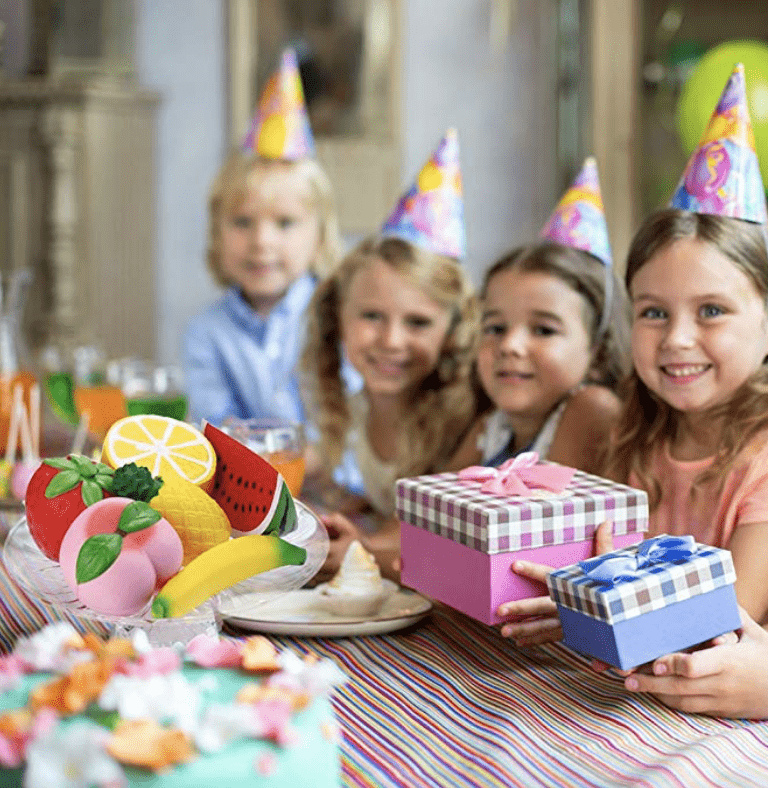 Generally, there is no age recommendation for the use of these toys but it is better to keep them away from smaller children because they may pose a suffocation hazard. Yet, anyone from the age of 5 to 95 can have fun with the toys. They are not only cute but also have a positive effect on your mind. They are perfect for stress-relief and can help calm kids. Now, you are ready to go shopping for squishies. They are good for play, for decoration and relaxation and once you grab them in your hands you will want more and more. 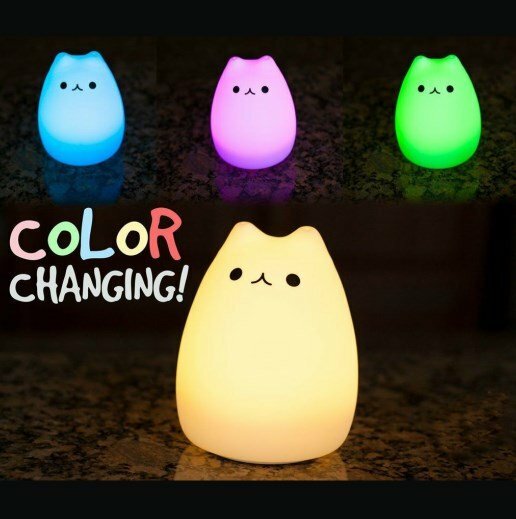 Both items come with 7 changing lights and are in a soft and squishy silicone shell. 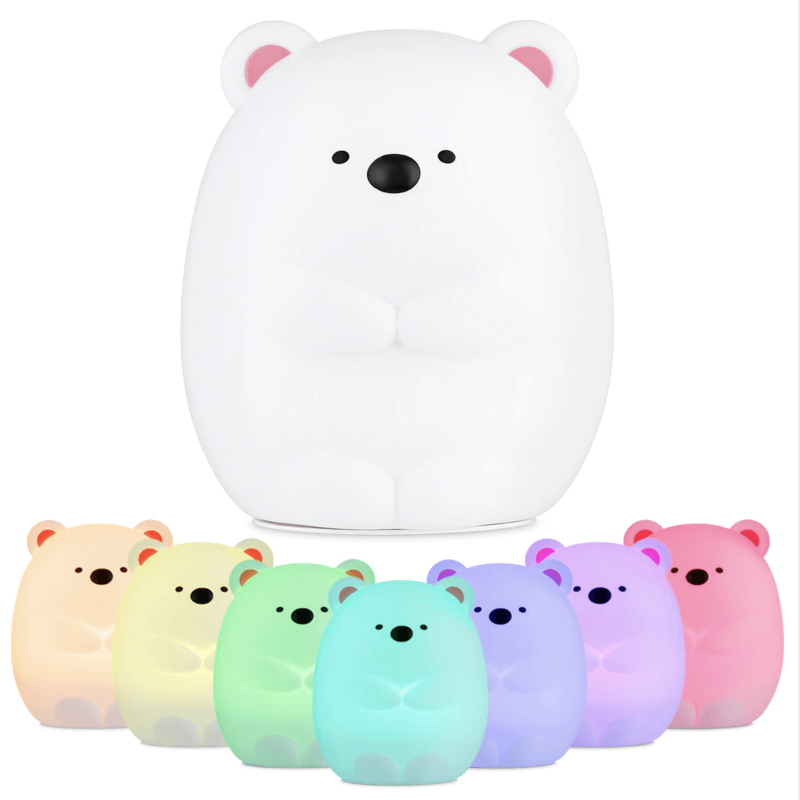 They can be used as a night lamp for your child’s room or simply as decoration. The bear or the cat are so soft that your kid can cuddle with them. You can change the color by simply tapping the toy or let it in an auto changing mode to enjoy a light show. Anboor is a great brand for all kinds of different squishies. They create super cute animals, fruits, veggies, unicorns, cookies, cakes, donuts etc. The quality they provide is top notch and all of their products are made of environmental friendly PU foam. Anboor is your go to address when it comes to Kawaii Squishies! The toy is made in Japan and is of high quality. It is made of slow-rising foam so you can enjoy it better. Their squishies have a nice scent and are very delicate when touched. 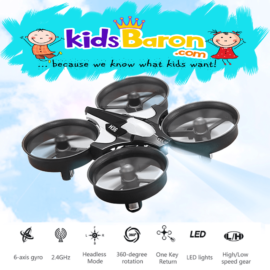 The toy size is 4.4 inches in height, 3 inches in length, and 1.5 inches in width. 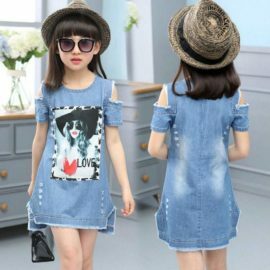 There is no age recommendation given but it is best suited for kids 5 and up. Be careful if you intend to give it to younger children as they may want to taste it because of the nice smell and texture and even though the toy is non-toxic, you need to react immediately if part of it is swallowed. 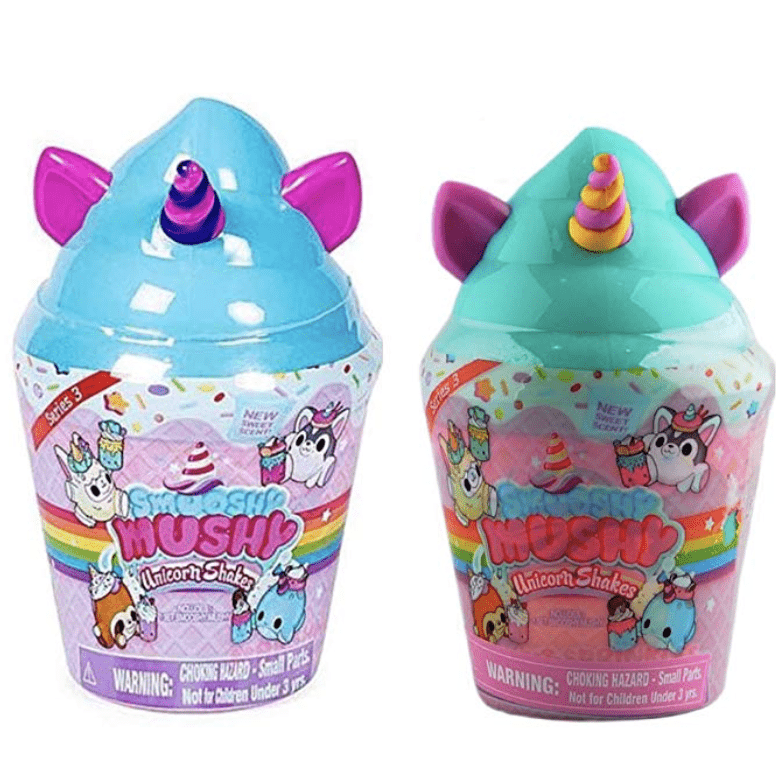 One of the best advantages of the Smooshy Mushy frozen delights set is that it comes as a surprise pack. You need to open the bottle to see what you will find inside. 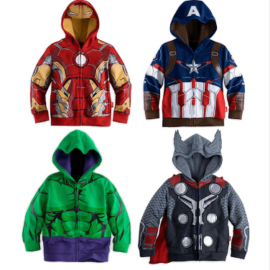 This adds thrill to the gift and your kid will love it. The set contains one Smooshy Mushy pet with one Bestie, along with 2 bottles, 1 sticker, and 1 poster. The Bestie can be turned into a keychain. The Smooshy surprise colors will vary. You can collect all of the sets as they are only 4 of them, so it won’t cost you a fortune. The squishies are made of slow-release foam and are pleasantly scented. The toy is not suitable for children under the age of 3 and perhaps 6+ is a better suggestion. Oh So Squishy is one of the leading brands when it comes to squishy toys and you will get a high-quality product for an affordable price. This cute winking cat is the absolute stress-relief tool for both kids and adults. The toy reduces up to three times in size when squeezed and it is mesmerizing to watch it grow back as if in slow motion. The berry scent that it emits adds pleasure to your senses. This Kawaii squishy is a typical Japanese Manga-style toy meant to bring a smile on your face. The toy comes with a resealable bag, which significantly increases its shelf-life as it keeps it away from dirt and moisture. The Oh So Squishy cat is CPSC-certified and is suitable for kids of all ages and recommended as autism sensory toy as well. The drawback is that it is quickly sold out, so you may need to wait to get it back in stock in case you don’t grab it immediately. 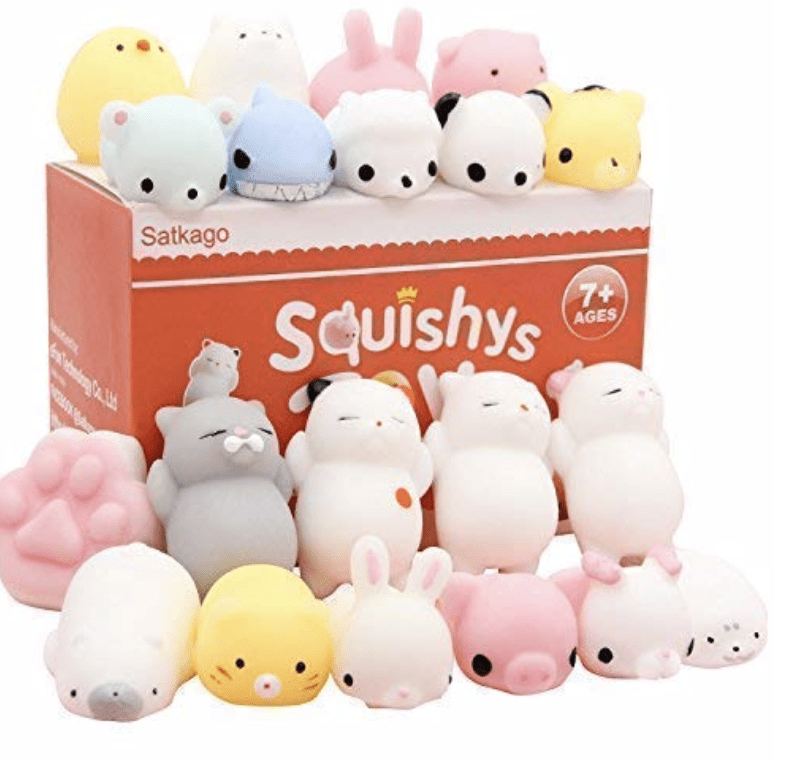 The set of Satkago Mochi Squishys features 20 adorable toy animals that will make your day. There is a range of sea creatures and farm animals to please the taste of anyone who sees them. It is interesting that these toys are not made of foam but of special soft, safe, and non-toxic TPR material, which gives a unique feeling when touched. The toys are suitable for children aged 7 and above since they are quite small in size – about 1.7 inches, which makes them a choking hazard for smaller kids. The squishies fit in your palm and you would like to play more and more with them. They have a relaxing effect on the user and also boost hand blood circulation. You can keep them handy on your desk and reach for your favorite animal every now and then. The R.HORSE Jumbo Scented Squishies are a perfect gift set of toys that come in an unusual form and bright colors. 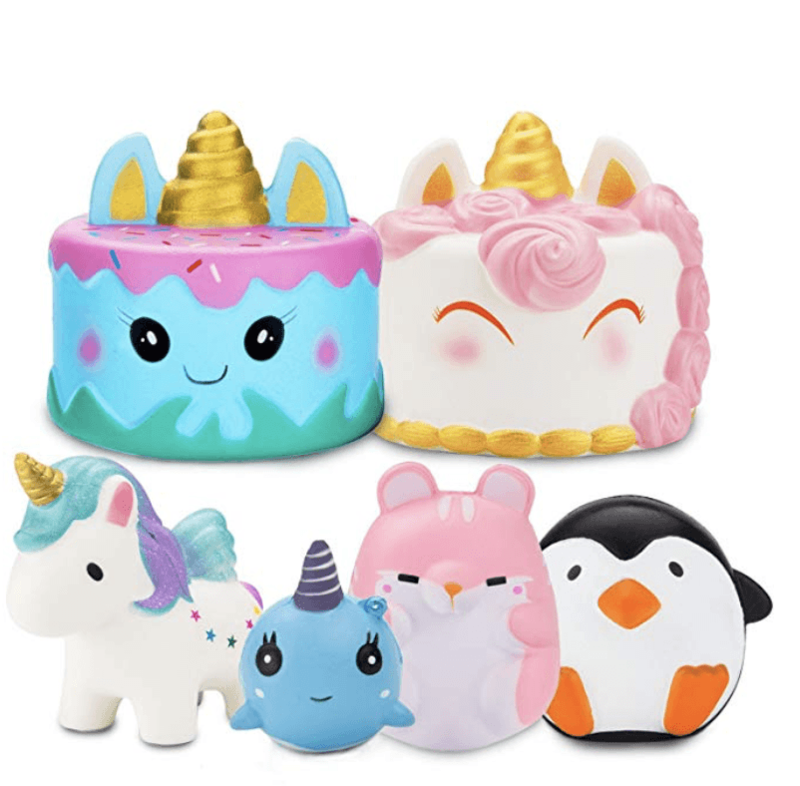 The selection features a rainbow horse, a male penguin, a blue dolphin, a pink hamster, a Jumbo Kawaii Unicorn cake, and a narwhal cake, which is a rare form for a squishy. The best of all is that these squishies come in quite a big size so your kid will need both of their hands to squeeze them to their smallest size. Still, it is not recommended to give them to children under the age of 3. The toys are made from slow-rising polyurethane foam and can be bought in 3 different packs – of 2, 3 and 6 toys. They also emit a gentle sweet scent when touched. Jakks Pacific Mystery Pack features one squishy toy that combines a cute animal figure and a sweet treat. You can surprise your kid with a different pack and let them collect all! The toy is super soft and is made of slow-rising foam so you can squeeze and enjoy watching it resume its shape. This is the perfect stress-relieve toy for people of all ages. Still, it is recommended for children aged 6 and above. The squish-dee-lish animals look so yummy but remember that they are not good for eating! 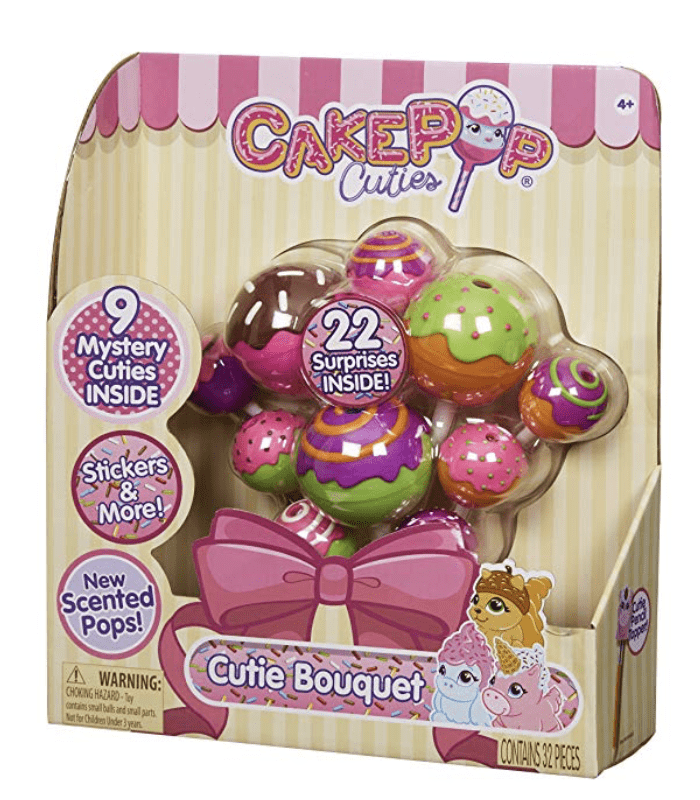 Cake Pop Cuties offers a great pack of cute squishy toys one of which is wrapped to add to the surprise. The set contains one cake pop cutie popsicle, two visible squishy foam cute characters, 1 surprise squishy foam cute character, and a collector’s guide. 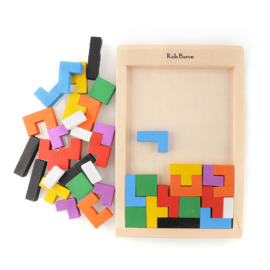 The toys are made from super-soft, slow-rise foam and are perfect for little hands. Your kid can throw, hit or squeeze them for greater pleasure and they are also a great stress-relieve toy. 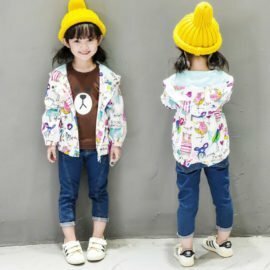 The product is not suitable for kids aged 36 months or under because of the small size of the squishies. 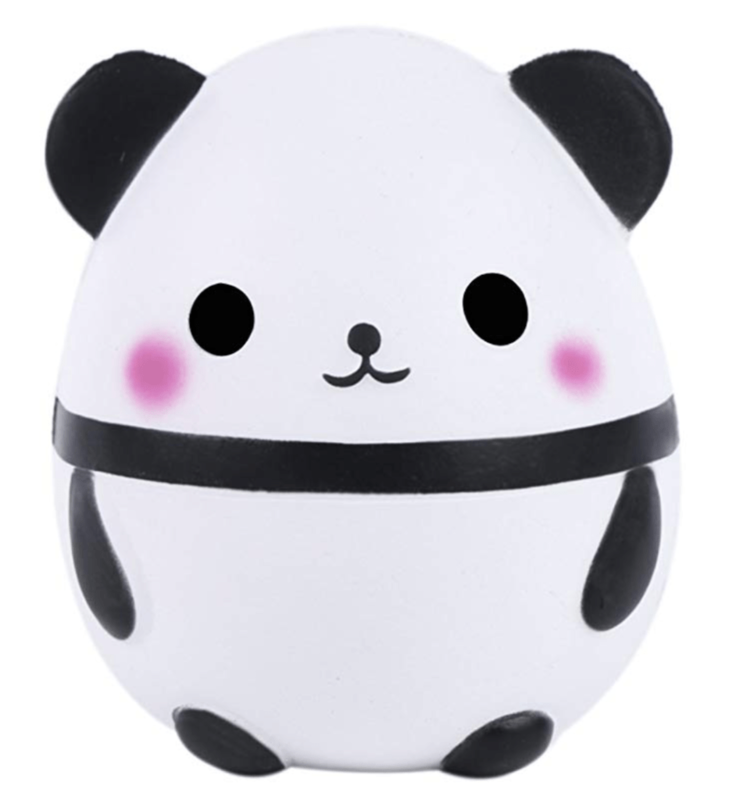 This cute panda squishy is a must have for any collector and lover of these toys. It is generally bigger with dimensions of 6.7″x5.5″x5.1″/14cm x 13cm x17cm/, which makes it suitable for younger children as well. The toy is made of slow-rising Polyurethane foam (PU foam) that allows squeezing it to a small ball. 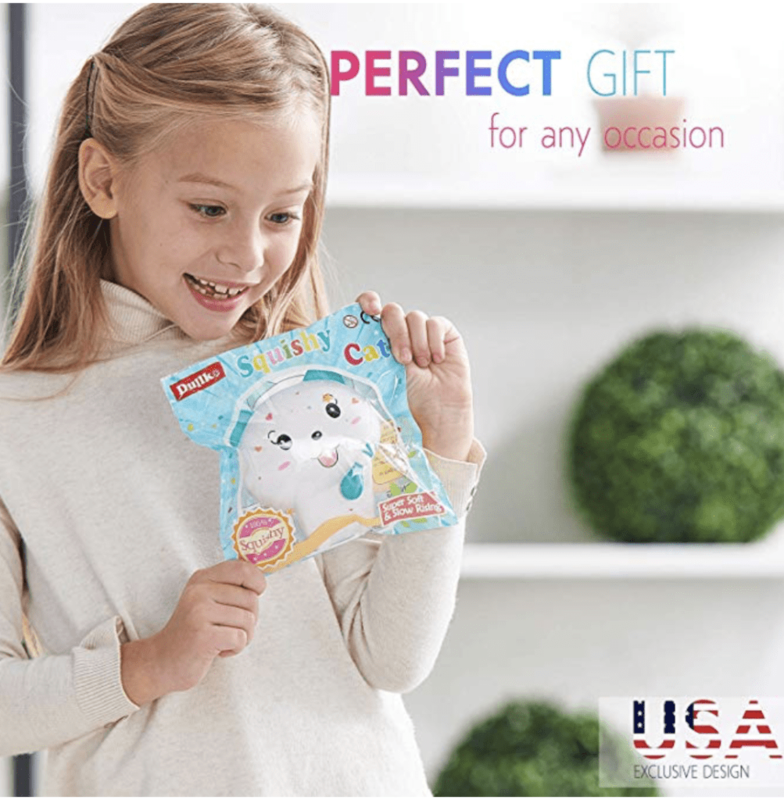 The cute panda has an adorable Kawaii face and is a perfect gift that can be used also as decoration for children parties or other festivities. You can use the squishy as a stress and anxiety relieve toy and it is good for stimulating hand blood circulation and as part of rehabilitation exercises. The toy emits a pleasant creamy scent and once squashed it takes about 20 seconds to resume its form, which makes it a great toy for children. The only drawback is that its years can be easily ripped off so be careful with that. There is no way to be a real squishy lover if you do not have at least one unicorn in your collection! 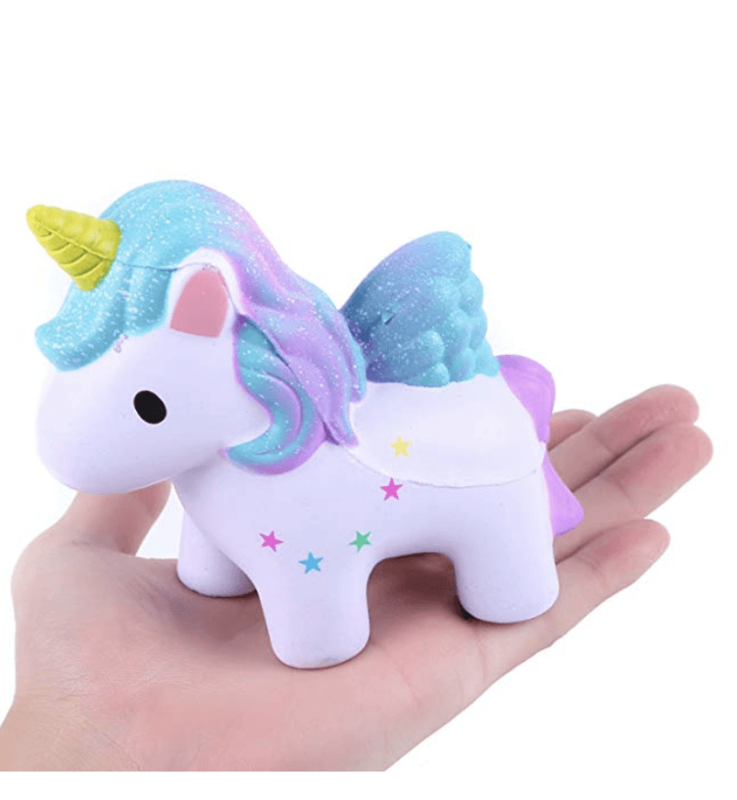 If your kid is in their unicorn stage, this AOLIGE Slow Rising Unicorn Squishy is the best gift you can get them. The toy is pleasantly scented and comes in a Jumbo size (5.2″x2.4″x4.4″/ 13cm x6cm x11cm), which makes it suitable for younger kids as well. Your collection of squishies will not be complete without a few fruits. OPount offers a selection of six brightly-colored fruits that can make you smile and relive the stress even by watching them. Add to that the slow-rising effect once you squeeze them and you will smile immediately. The pack that you get features 6 squishy fruits – a banana, a lemon, a pineapple, a peach, a strawberry, and a watermelon. The pineapple, the banana, and the watermelon are fitted with keychains so you can use them as charms or decoration for your purse, wallet or keyholder. The toys are made of slow-rising polyurethane foam (PU Foam) and emit gentle creamy scent. They are quite big in size and won’t fit your mouth, even though they look so delicious. The size varies between 10.5 and 18 cm. The package of six is quite a bargain as often you will be asked the same price just for one piece of such a squishy. As a whole, squishies are one of the great toys that do not only let you and your kid have fun but also have a therapeutic effect. They are the perfect stress-relieving means and make a good collection and decoration as well. For more fun and greater selection of toys you can visit the Toys section in our online shop, where you can find a great variety of toys to keep your kids happy and support their development.